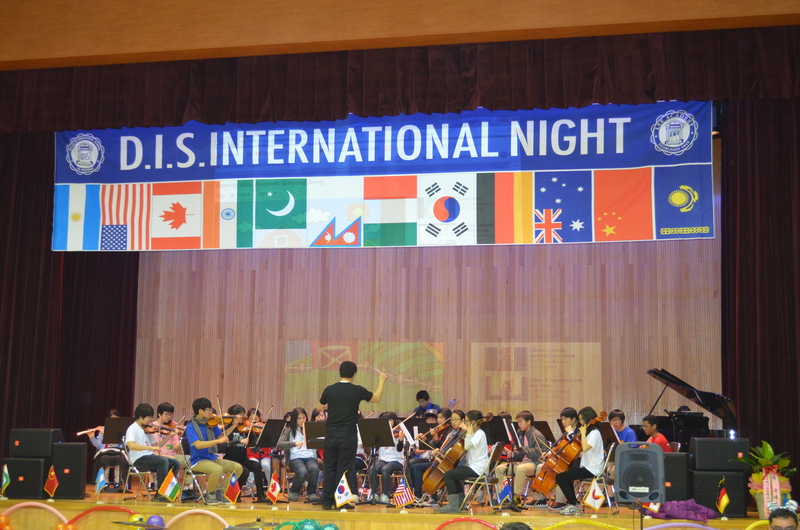 In celebration of countries and cultures from all over the globe, DIS created and enjoyed International Night this past Friday night. First, students in each grade chose a country they wanted to learn about. 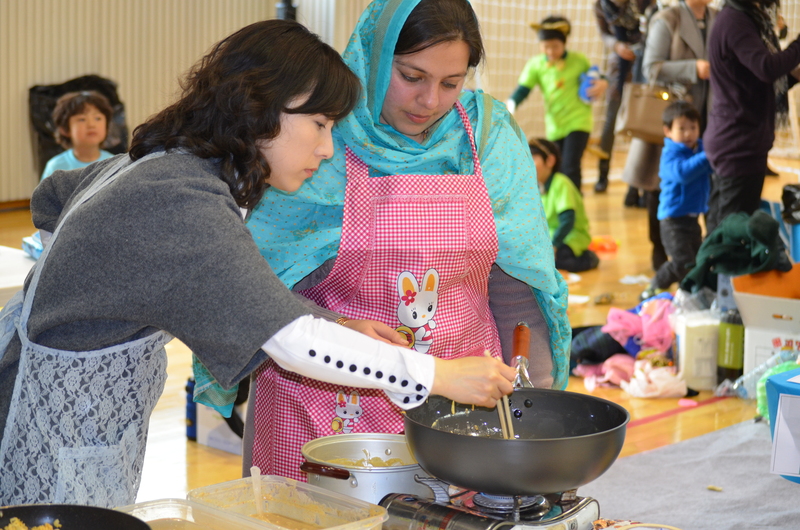 Then, many volunteer Umas and Upas gave their time, and in some cases their expertise, to cook for our entire school population, something delicious from that country. We ate until we were bursting! 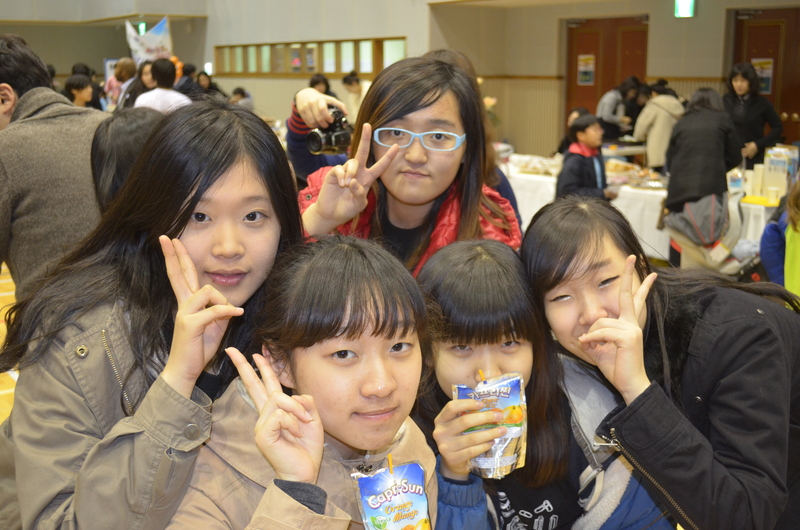 Some of the cultures represented were Ghana, Mexico, Italy, Pakistan, Korea, the US, France and China. Each class performed a song from their chosen country – including an “Achey Breaky Heart” line dance in celebration of the cowboys from the southern tip of the USA! 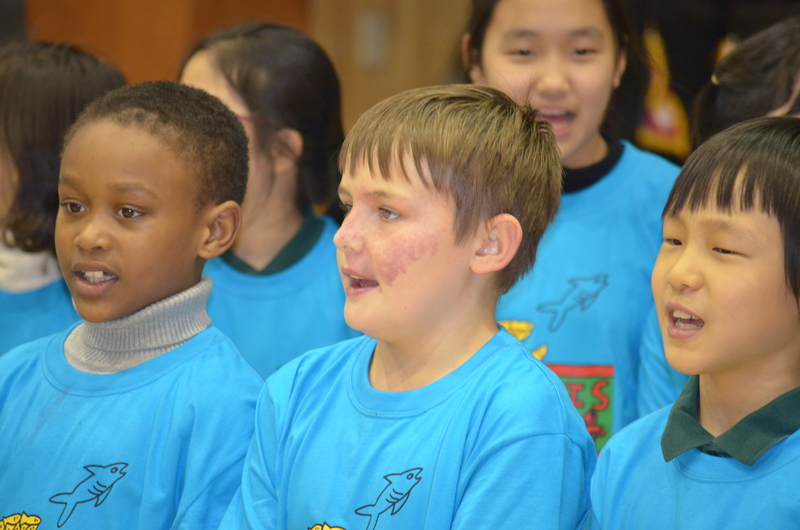 It was a unique event for students grades K-10 to enjoy together. An awesome time! I hope Butch got this message as I’m sure “achey breaky heart” would make him proud!